Founded by Robin Brookins and Royce Clay in 2007, the Oklahoma Thoroughbred Retirement Program works to repurposing Oklahoma-bred Thoroughbreds at the conclusion of their racing careers; OTRP is the state’s oldest non-profit aftercare organization. Over the last eight years, the program has grown to include five facilities that house OTRP horses. An average of 50 horses are in the program at all times, yet the entire board and staff are volunteers. Thoroughbreds come to OTRP from a variety of backgrounds. “Our horses normally come directly from an owner or trainer. We also network with other groups around the country and help Oklahoma-breds as much as we can,” Brookins said. The program also works directly with racetracks such as Remington Park and organizations like the Thoroughbred Racing Association of Oklahoma to obtain retirees. When a horse arrives at OTRP’s facilities, it is individually assessed. “The attending veterinarian that has cared for the horse during its racing career is contacted. This information and the records of the horse are forwarded to our vet to guide our plan of action,” said Brookins. Once a Thoroughbred has completed its rehabilitation program, they become available for adoption or placed into long-term care at OTRP. “We are the only group [in Oklahoma] that provides permanent sanctuary for those [Thoroughbreds] unable to be adopted,” shared Brookins. OTRP has helped numerous horses over the past eight years, and Brookins believes that each individual horse is the foundation for the program’s success. “The OTRP has helped horses that never had an out, horses that never broke their maidens, horses that were claimers, horses that were stakes winners, as well as six past champions from Remington Park.” These equestrian athletes are the catalyst of the program; their stories push those at OTRP to keep moving forward. Because OTRP and other successful aftercare programs push to educate the public about the wide range of Thoroughbred capabilities, Brookins believes change is in the air. When asked about the current trends in retired Thoroughbred demand, Brookins said, “In Oklahoma, we have seen more awareness of the many capabilities OTTB’s have upon leaving the racetrack. 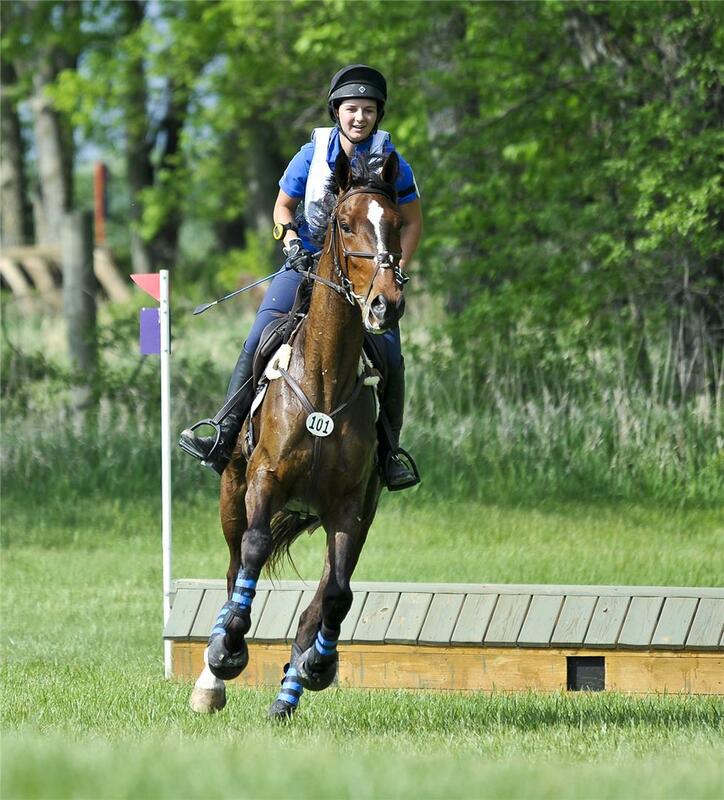 We hear people stating specific disciplines they believe their OTTB is capable of upon retirement from the racetrack.” This is a testament to the hard work of the Thoroughbred industry as well as encouragement for continued education.